or just grab it here. 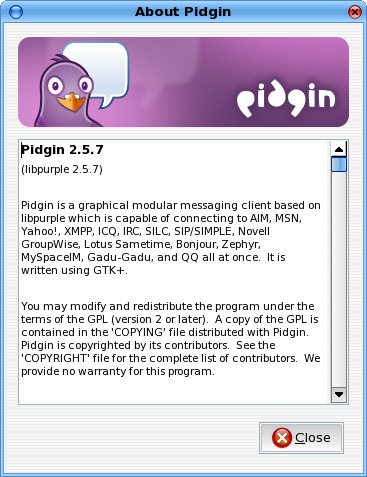 and wait till it downloaded and installed the latest Pidgin (2.5.7).. which can work fine with Yahoo Messenger again..
those who want to run yum locally .. can get the zipped file for the whole bunch of rpm file here. By now it’s no great secret that Yahoo has decided to break clients that use outdated authentication code. 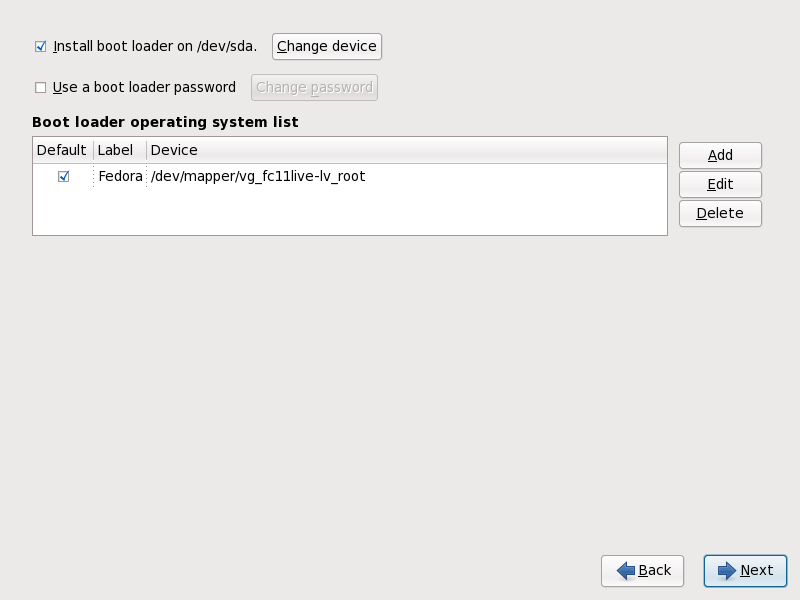 The result of that change is that Pidgin 2.5.6 and older no longer work unless you connect to one of a very few servers left that still speak the old authentication mechanism. We knew this change was upcoming, but all indications we saw pointed to us having almost another two months to push a release with updated authentication code. All that aside, we’ve had some updated authentication code for a while now, and were originally waiting to include it in the Pidgin 2.6.0 release. However, since Yahoo made the authentication changes earlier than we expected, we had to react as quickly as possible to stop the flow of incoming complaints. 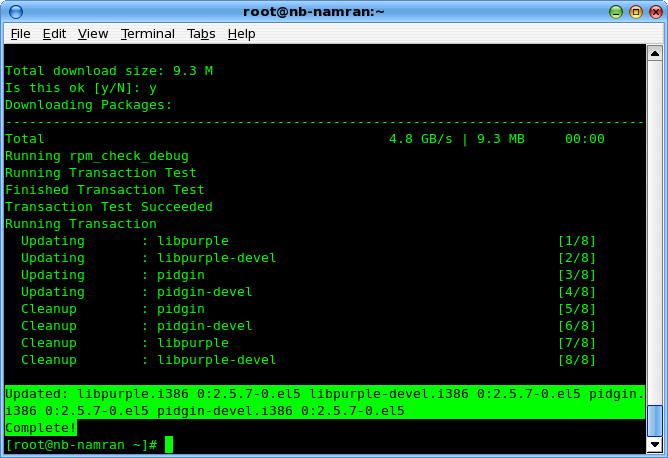 As a result, we backported the Yahoo authentication changes so we could cut a Pidgin 2.5.7 release fairly quickly. Just for the record, I’d also like to point out to those who complained about waiting three days to get a working release that the last time Yahoo screwed with authentication, it took over a week to even get code to fix the problem, let alone prepare a release and actually get it out to users. Additionally, we fixed the annoying MSN disconnect-on-block issue and changed AIM’s behavior such that the “could not retrieve your buddy list” error appears only once per AIM account. 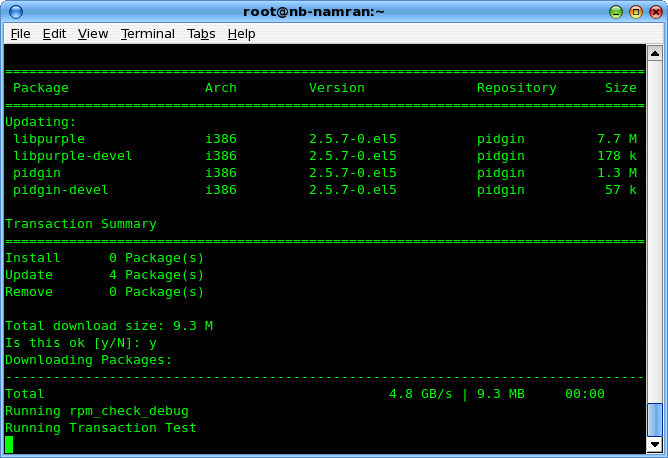 thanks to the pidgin developer there for the quick release..
bole terangkan skop kerja anda..tertarik la.